Wow, I am super late with this post. 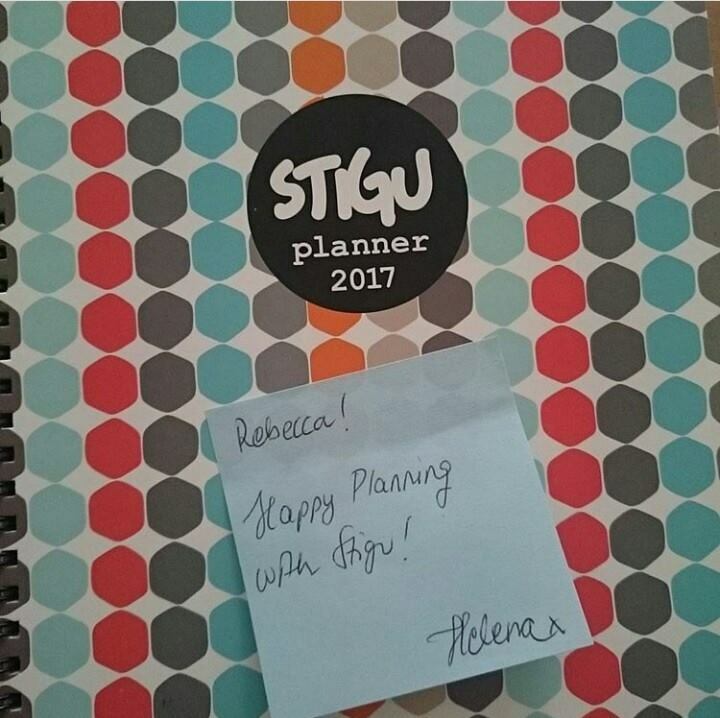 I usually schedule them for the first of the month so over two weeks late! I actually took an impromptu break from the blog to recharge and I feel like it did me the world of good. These potties are fab! We actually own the Ladybird version which we used when C was potty training so E is so happy to have her own Bee version. I won this in an advent giveaway on Facebook. I love aden + anais. 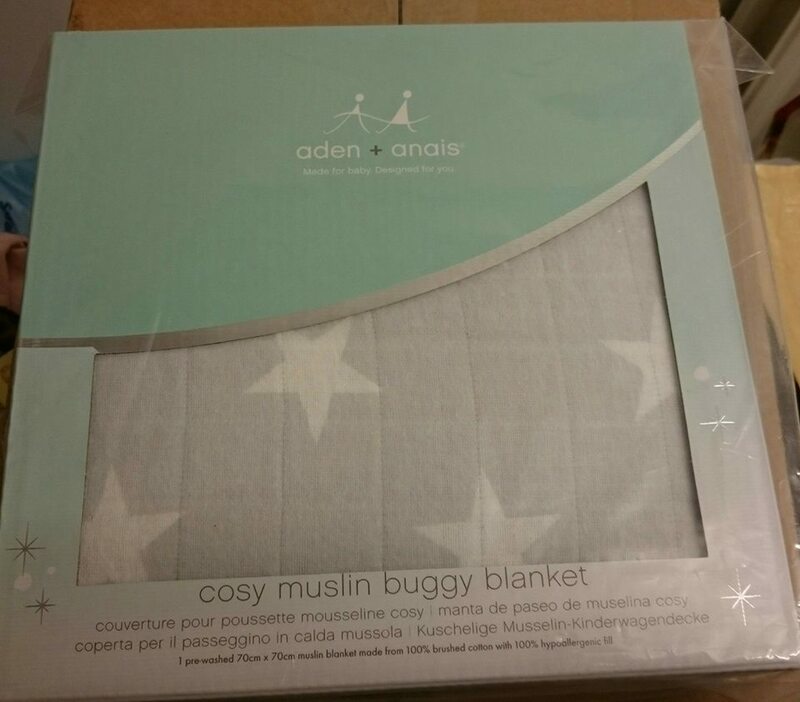 We owned a few of their items when E was little and she still loves cuddling up in a blanket now so I was chuffed to win this for her. I won this on Instagram. 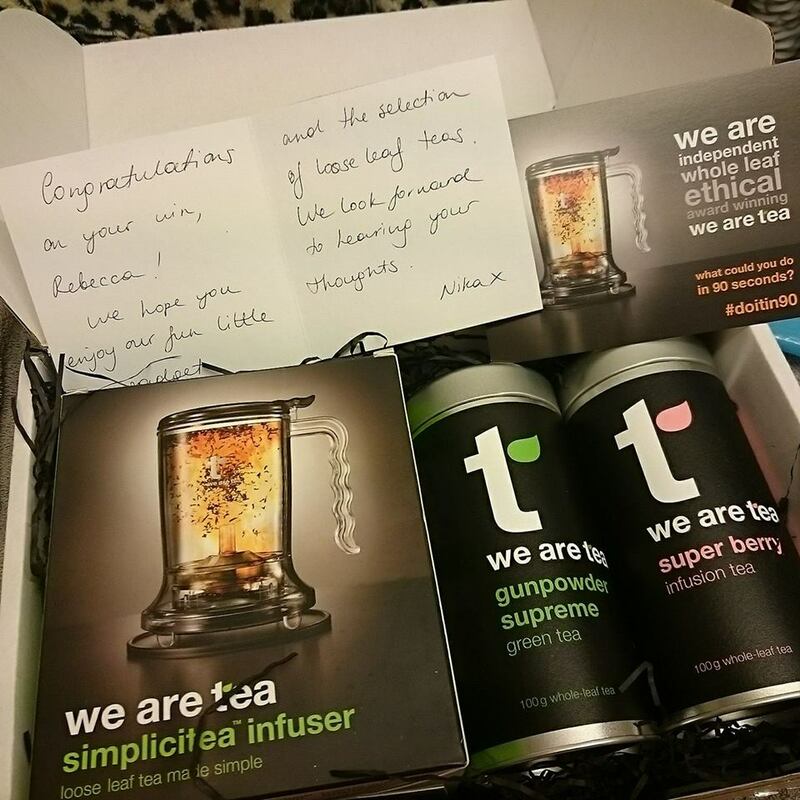 All you had to do was follow wearetea, like the post and tag a friend - easy! They run quite a few giveaways so keep an eye on their feed. I was so happy to win this on NowTV's Facebook page. 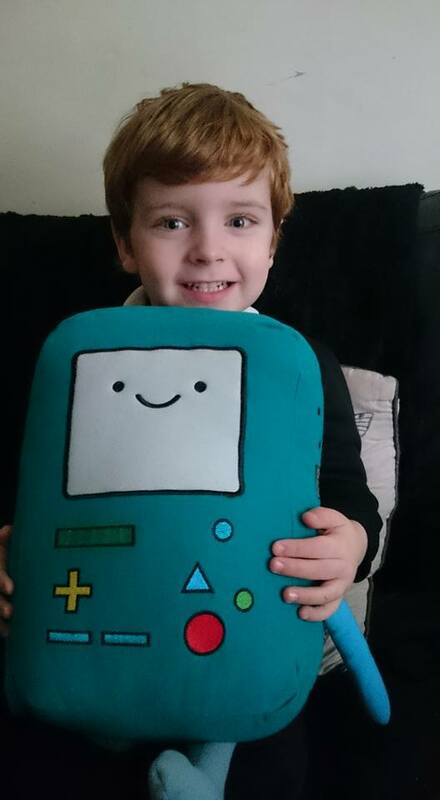 C is a massive fan of Adventure Time - look at his little face! Babes About Town did 12 Days of Christmas giveaways and I was lucky enough to win this one! 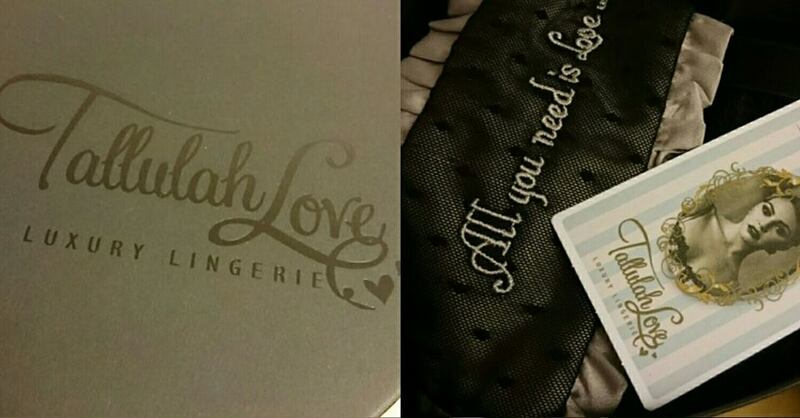 I very rarely treat myself to lingerie so this is lovely! This was a local giveaway on Twitter. It was relatively low entry and such a great prize. Can't wait to receive it! 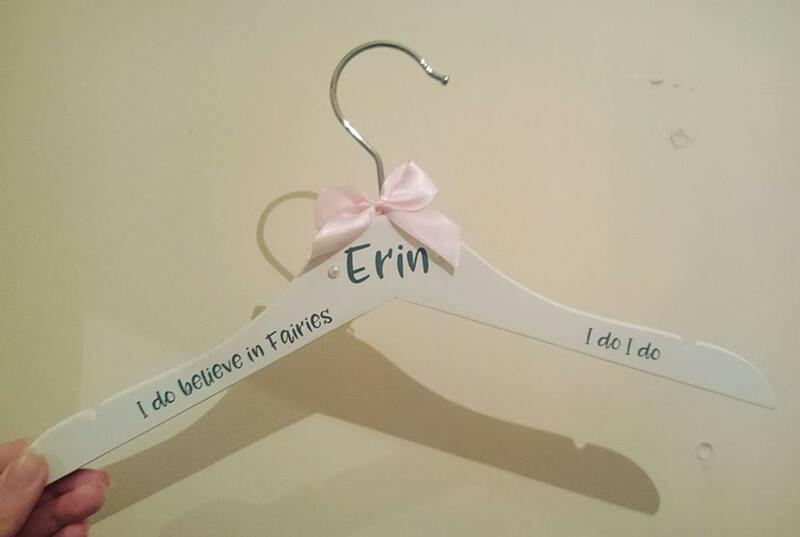 I won this cute little hanger on Instagram. I have the perfect dress to hang on it. LeapFrog are always running giveaways on Facebook and Twitter and this time (on their Facebook page) they had ten winners for this prize. E will love it! Poshcorn did a massive giveaway on National Popcorn Day and gave away a massive 50 cases of popcorn. I was lucky enough to be a winner! I was really chuffed to win this blog comp. I am so unorganised so I'm hoping it will help. Kicking off 2017, I won 10 prizes worth £235.82!